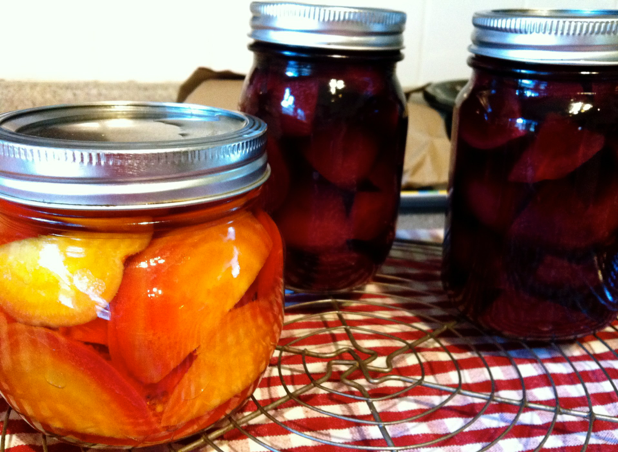 Pack two sterilized pint jars with cubed beets. Put remaining ingredients in a pan and bring to a boil. Pour over beets, wipe rims and seal with hot lids. Process in boiling water for 10 minutes.